Dell is recalling one of their hybrid power adapters. The adapter casing can reportedly break and detach, exposing the internal metal components, posing an electric shock hazard. Dell has received 11 reports of the hybrid power adapter breaking, but no injuries have been reported. 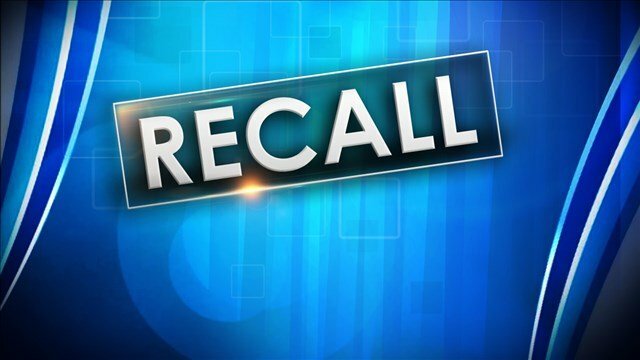 The recalled adapters were sold on Dell’s website, Amazon and retailers nationwide. If you have purchased this item, you are asked to stop using it immediately and contact Dell for instructions on receiving a free replacement adapter. To find out if your adapter is on the recalled list, you can call Dell toll-free at 855-305-9057 any time or contact the company online at www.dellproduct.com, click Lookup, and enter the first 20 characters of the manufacture code without the dashes.